Are you craving a tasty and fiberrific snack? We are. 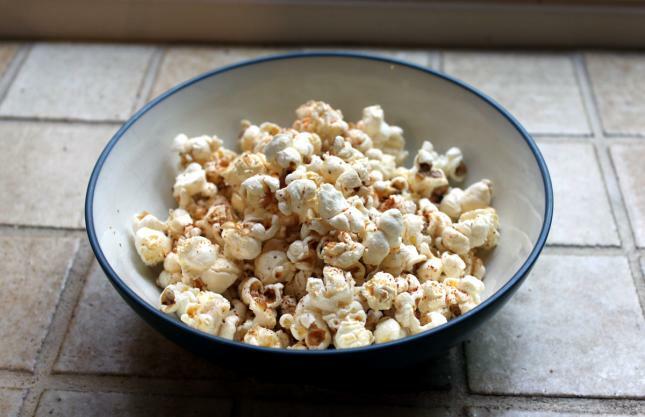 One of our favorite EatFresh.org snacks is our homemade popcorn. Have it midday, after dinner, whenever! Everyone can customize to their taste and then crunch away. What do you add to your popcorn?